Newcomer Deploy The Getaway ran out an impressive winner of the opener at Tallow point-to-point on Sunday, the Tinnakill House Maiden for four-year-old's. Trained by Donnchadh Doyle, the son of Getaway galloped his rivals in the ground from the front, and despite a slow jump at the last, he came home twenty lengths to the good under James Walsh. Just three of the twelve who set out for this three mile contest managed to complete the course with Eoghan O'Grady's Our Miss Power filling the runner-up berth. The successful son of Getaway was Doyle's first four-year-old runner of the season, and he later stated: "We got him from the Derby Sale and he wasn't too dear. He was E25,000 and that was a grand start from him. "He likes getting on with it and he jumps very well, so we said we wouldn't hang around with him. He was very impressive there and went well on the ground. He looks a very smart one for the future." 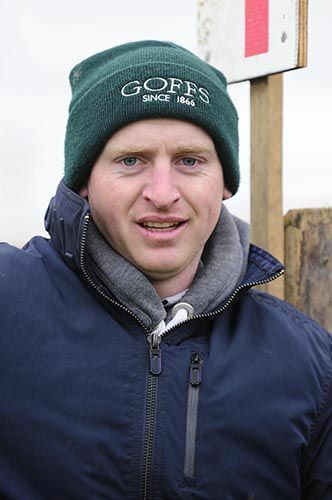 The Goffs UK Aintree Sales Maiden for five-year-old geldings was also won by a Wexford based handler, with Casey Jem taking this contest under Luke Murphy. 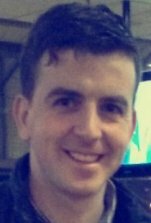 A faller on debut at Ballindenisk in December, the son of Jeremy had the measure of well-supported newcomer Kepagge when that one crashed out at the last. A distance was the winning margin, with the Liz Doyle trained Gold Bandit the only other finisher after nine had set out. Winning trainer Richard Black said: "He is a grand horse. He is owned by the Casey brothers, Paddy and Jimmy, of Casey Concrete in Gorey. "He improved plenty from his first run, and strengthened up since as well. I'll probably aim him now at the hunters chase at Downpatrick next month. "The Casey's bred him as well, and he is out a half-sister to Casey Top (second in the Galway Plate in 2012) and Casey Supreme." Black, who trained Sinoria when successful on debut at Borris House last March, added: "Sinoria was good in Punchestown today and it was nice to see her doing that." 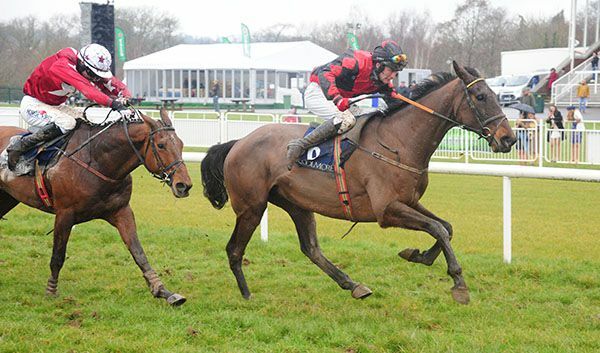 Harry Kelly has the Tetratema Cup in mind for Oscar Contender, after he lowered the colours of Arctic Skipper in the Rathbarry & Glenview Stud Open Lightweight at Tallow point-to-point on Sunday.